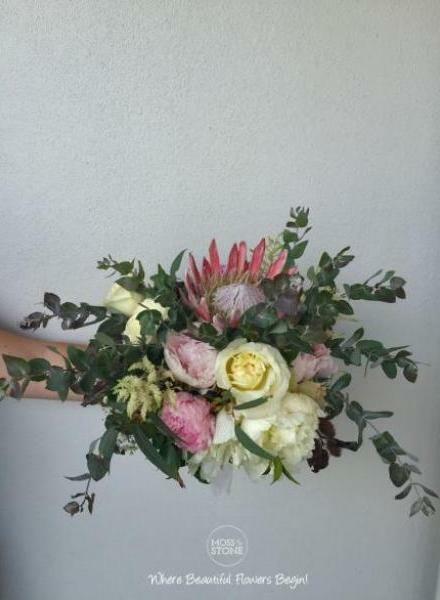 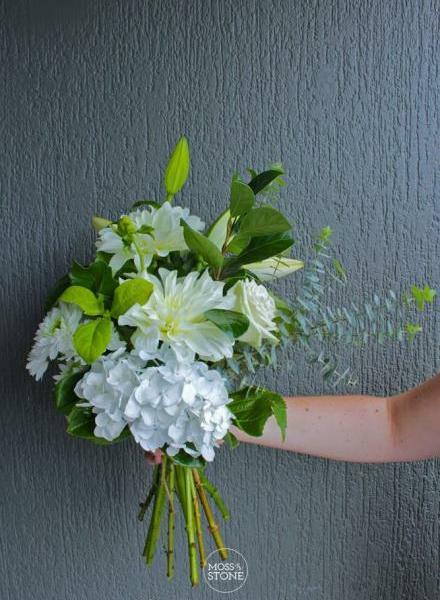 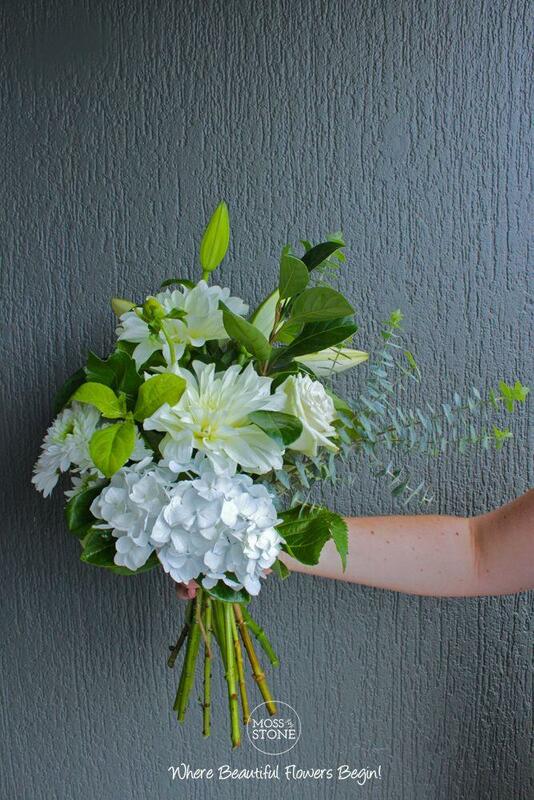 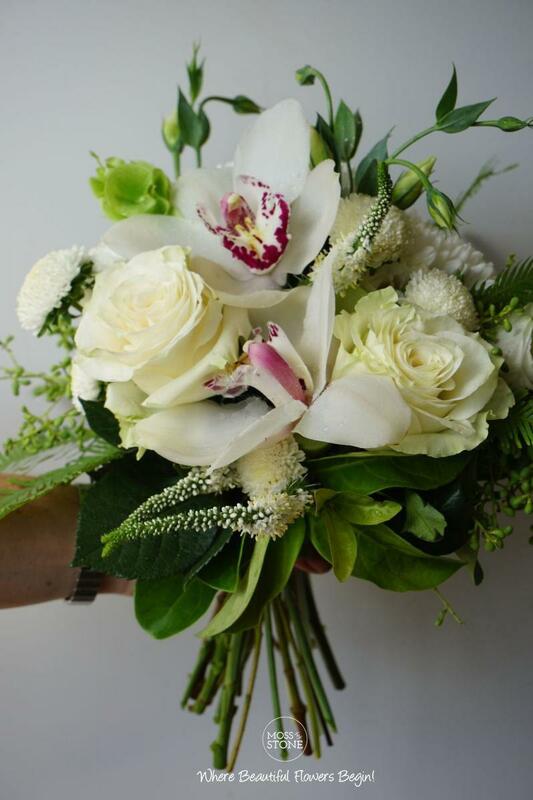 Our Bouquets are just beautiful. 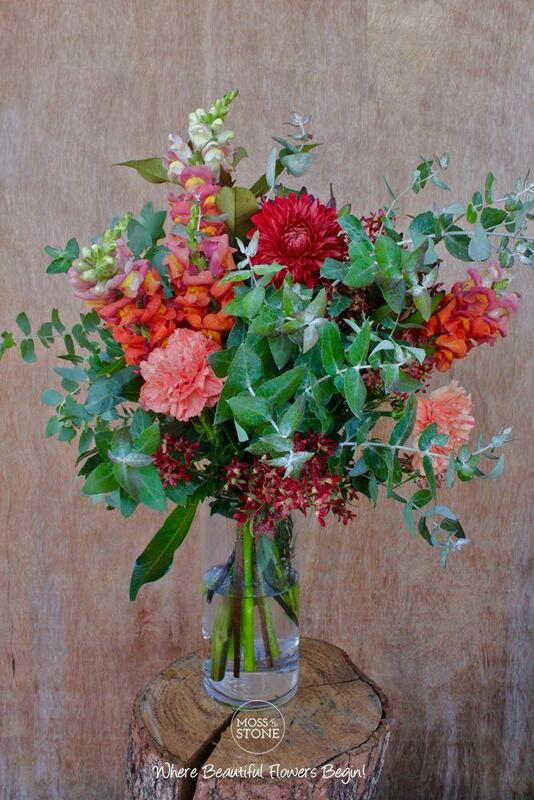 You won't be disappointed in any of these beauties. 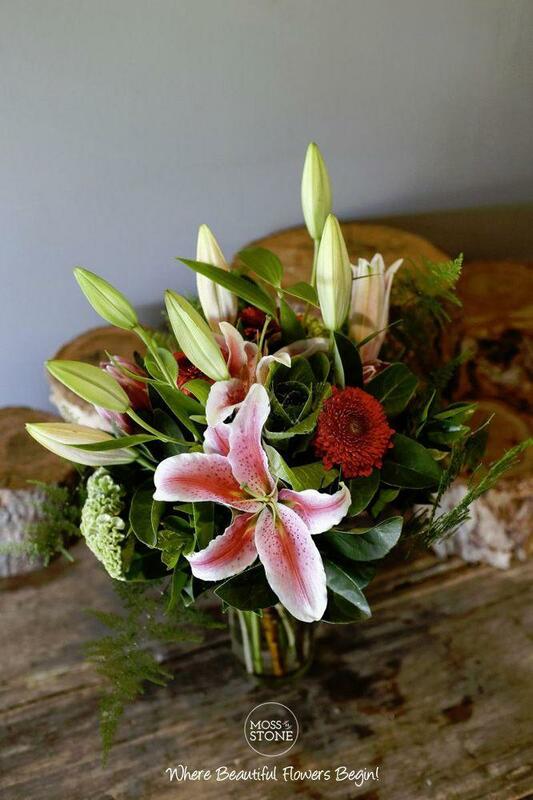 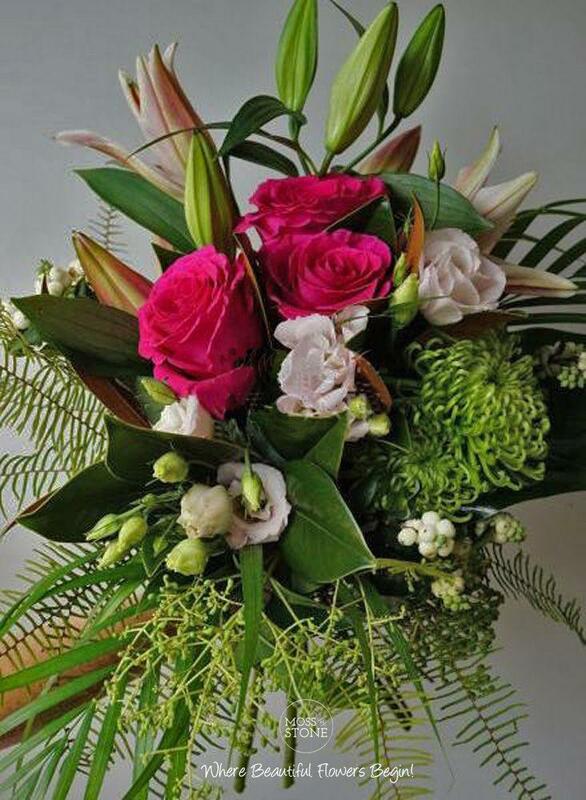 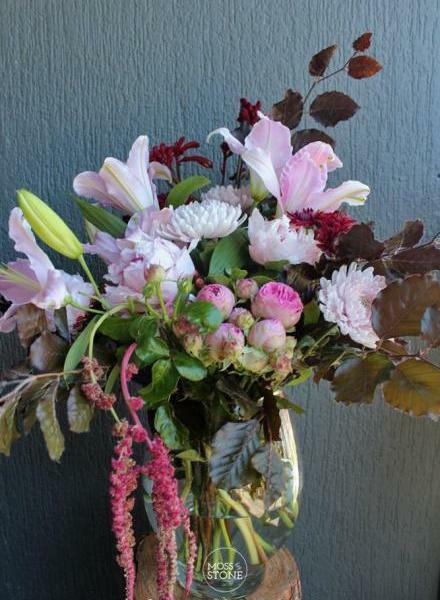 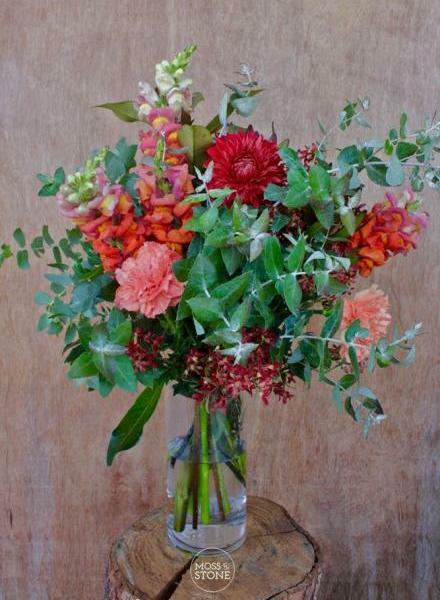 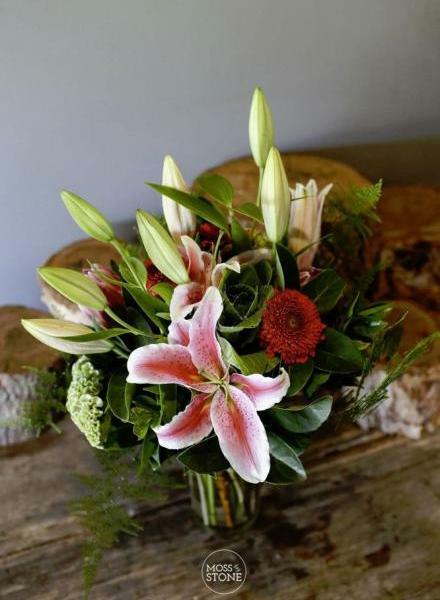 Please make your selections below and one of our florists will choose a beautiful combination of seasonal flowers.